After initial work in Indonesia in June 2018 between the Roundtable on Sustainable Palm Oil (RSPO) and Ulula, the collaboration has been upscaled to pilot the anonymous reporting mobile technology in Sabah, Malaysia. The objective of the one-year pilot is to test the applicability of the tool on the ground, and ultimately, RSPO hopes to make more tools available to assist members with addressing and improving labour conditions. For this programme, RSPO and Ulula designed a survey and feedback instrument aligned with the latest RSPO Principles and Criteria (P&C) 2018 indicators on labour and human rights. It launched in January 2019 in Lahad Datu, Sabah, within the certified units of RSPO’s participating member, WILMAR International. 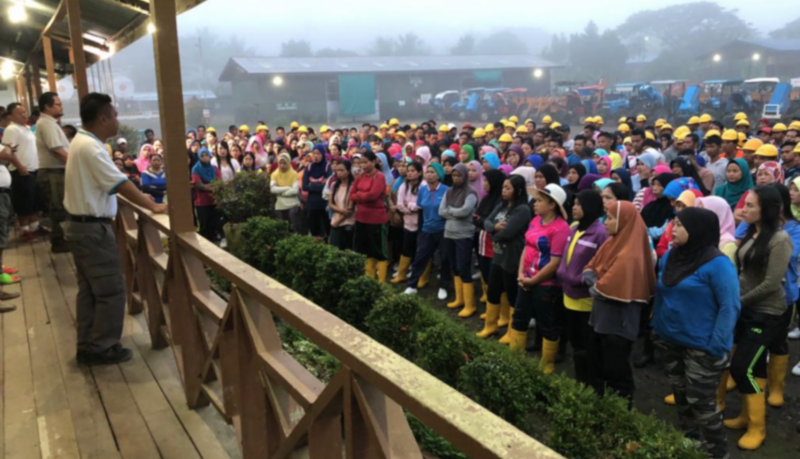 To facilitate the launch and build trust with the workers, management, and participating stakeholders, RSPO staff visited four WILMAR-owned estates and mills to introduce the initiative. An open, anonymous and free feedback line through which workers can flag issues, ask questions, or share feedback directly with the RSPO about working conditions. The surveys are sent out to workers on a pre-selected calling schedule, whereas the feedback line is available for workers to access 24/7 via a phone call (IVR) or SMS. Both lines are available in English and Bahasa Melayu. 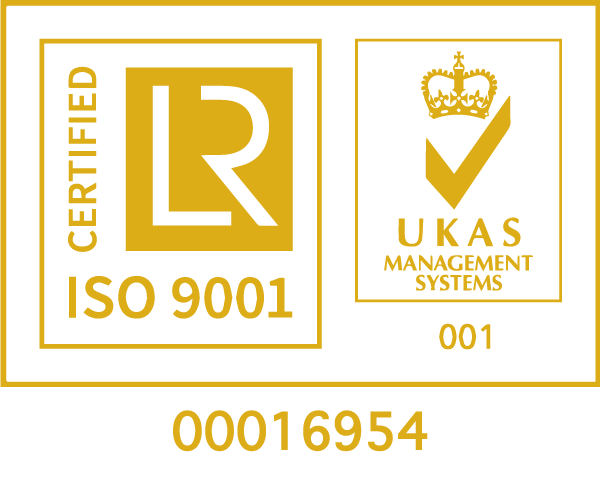 The feedback line is connected to a case management system, which allows for responses to be sent directly to the workers via the Ulula platform (call or SMS), while still protecting the worker’s anonymity. Throughout the pilot, RSPO will be collating all feedback and engaging with the employer to resolve urgent or systemic issues that require improvement or intervention. The tool also has features to keep workers in the loop regarding how their feedback is considered and acted upon, through broadcast messages. Additionally, dashboard analytics on the platform will be able to showcase aggregated performance over time, such as response rates, most common challenges raised by workers, and aggregated response rates. This information can provide employers with meaningful insights into workers’ issues to encourage proactive action. RSPO is looking to expand the Ulula pilot testing to other oil palm growing regions. Interested members can contact Dillon Sarim, RSPO’s Senior Strategic Projects Executive, at dillon.sarim@rspo.org for more information.